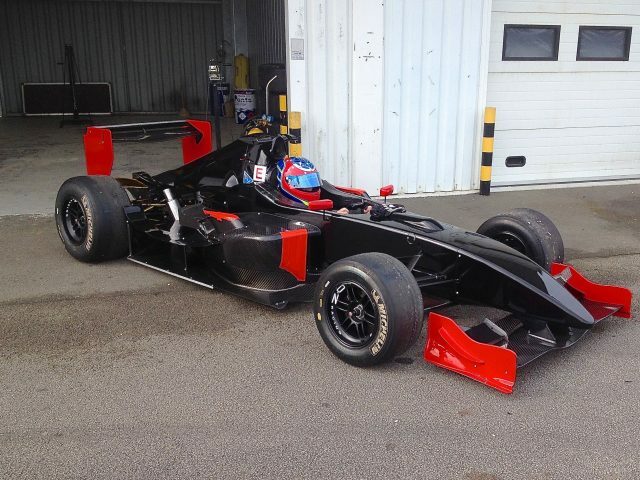 For sale FORMULA MASTER bodywork number # 011 # / Engine # number LRM H049 / Technical Passport No. 53148. Revised selling car. Car ex. Charles PIC (TECH 1) / VDEV & Coupe de France in 2012 & 2013 / leisure use since 2014. Available mid-July (box being revised).